Nice move in ready 3 bedroom 2 bath home with spacious open floor plan that features high vaulted ceilings. 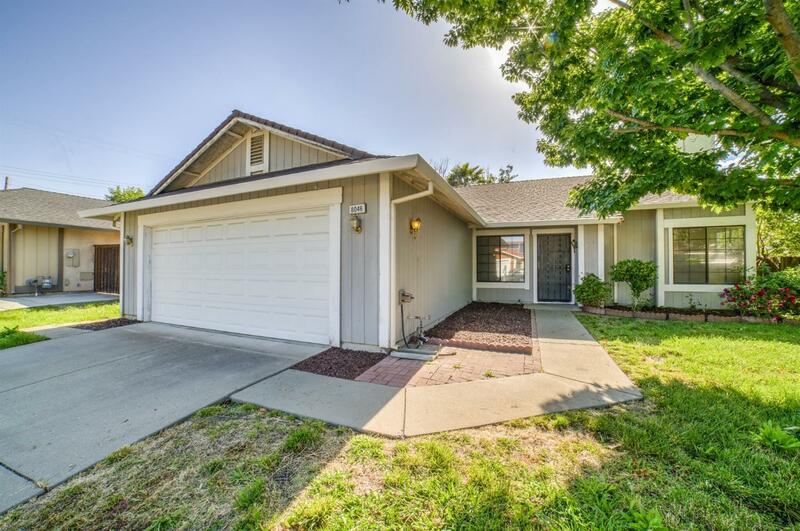 Close proximity to freeways, public transportation, and walking distance to nearby elementary school. Great starter home or investment opportunity!